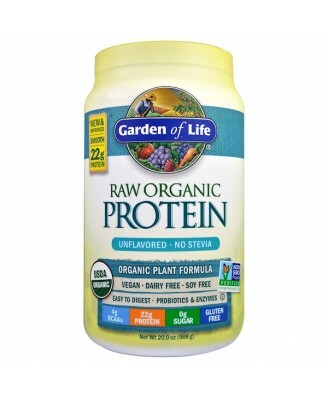 Delicious Raw Organic Protein is smooth, creamy and delicious. 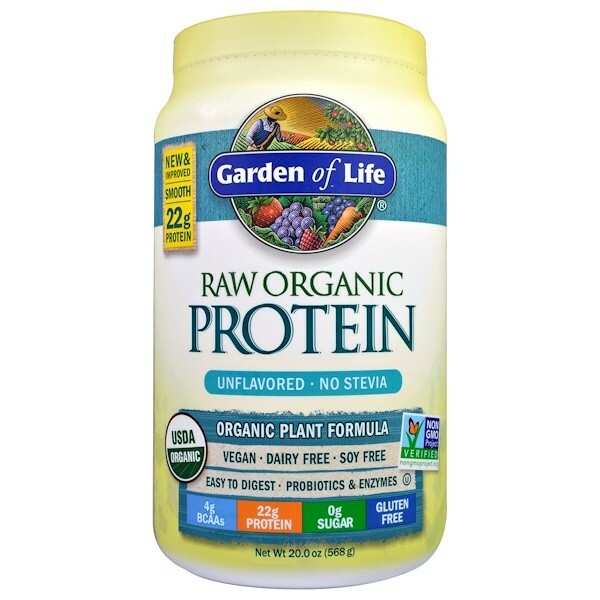 We use the cleanest proteins, including organic peas grown and processed in the USA, plus 13 organic sprouted grains, seeds and legumes, with probiotics and enzymes. Third party certified by Vegan Action: Farmed without the use of toxic pesticides or fertilizers. 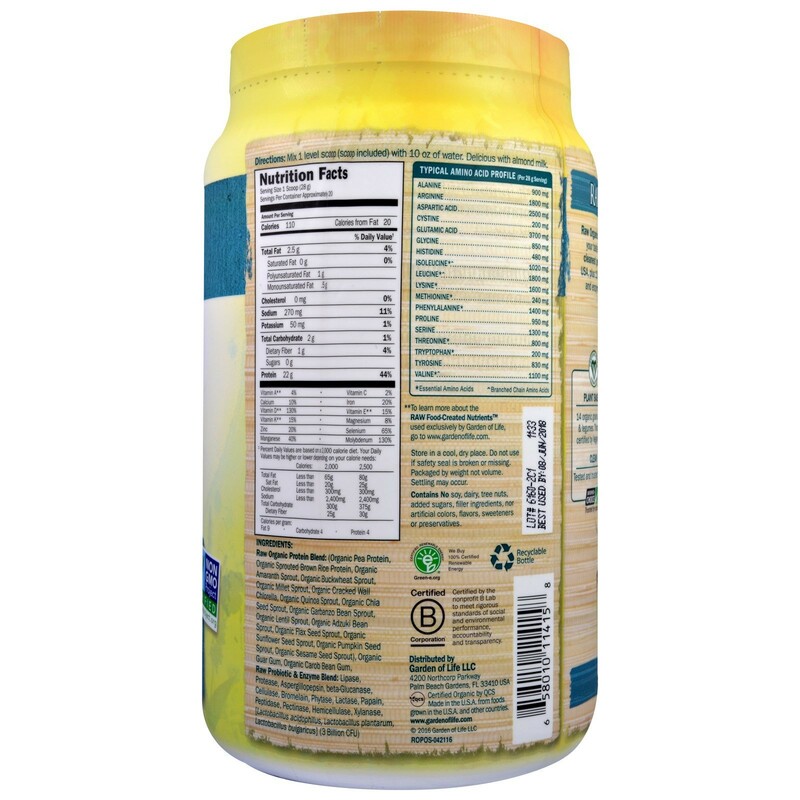 Non-GMO Verified Gluten, Soy & Dairy Free, No added sugars, artificial flavors or sweeteners. Store in a cool, dry place. Packaged by weight not volume. Settling may occur.